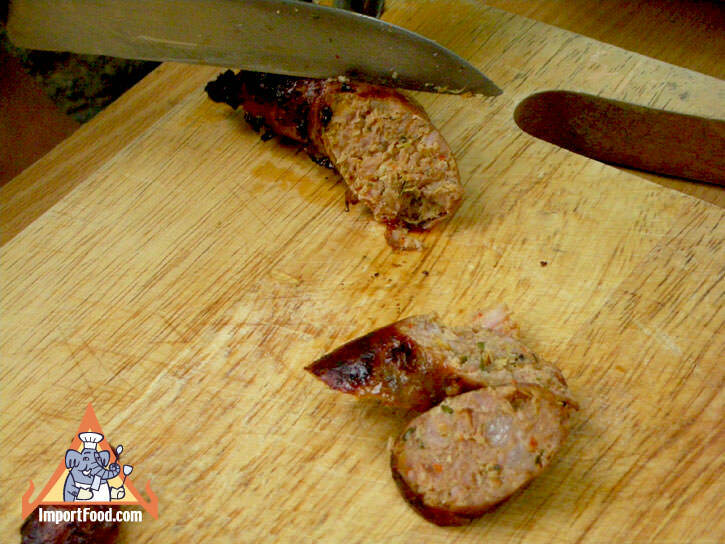 In this video, we demonstrate how to make sausage casing. 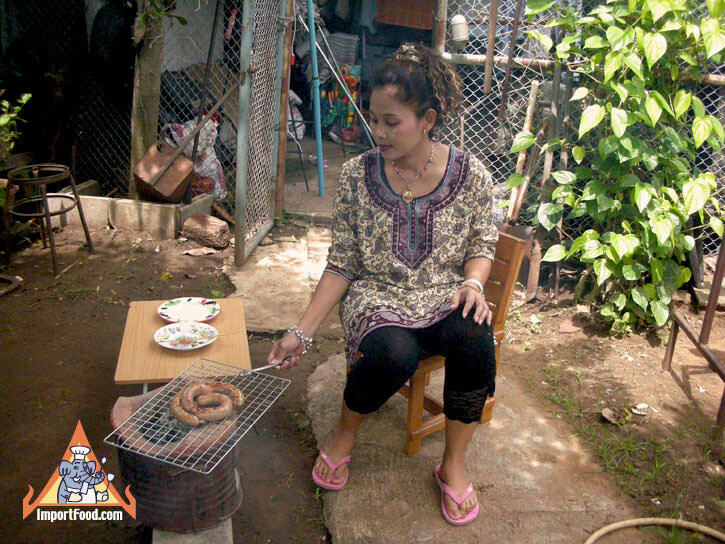 See our related video: how to make Sai Oua, Northern Thai Sausage. 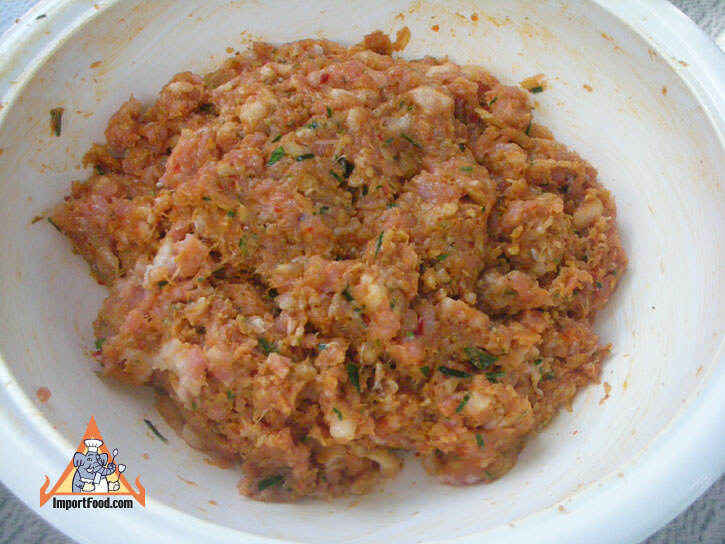 It's an excellent sausage that works well using ground meat of your choice. 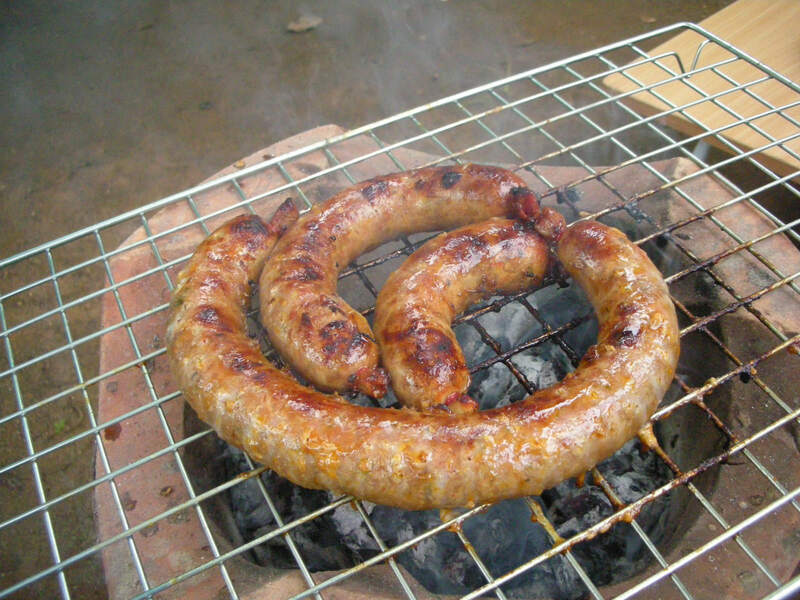 Hunters who may have elk, wild boar, free-range chickens or any other meat might find that making Thai sausage with it is just the right combination. 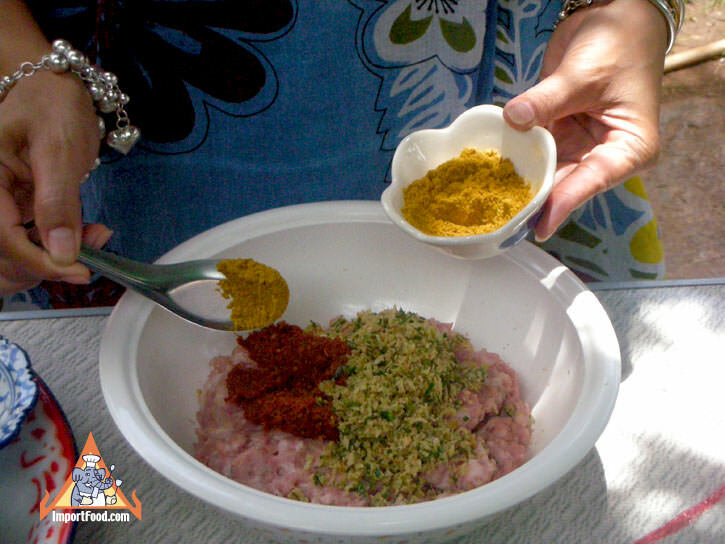 Enjoy this video and please take the time to leave a comment below. 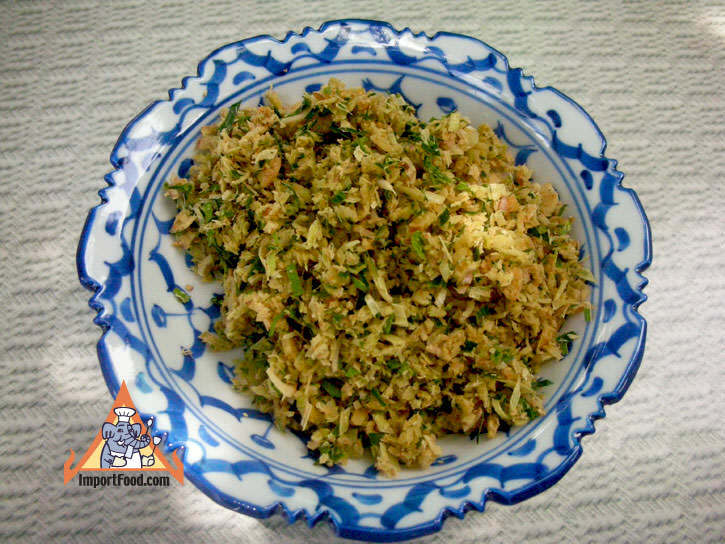 See our recipe for sai oua. 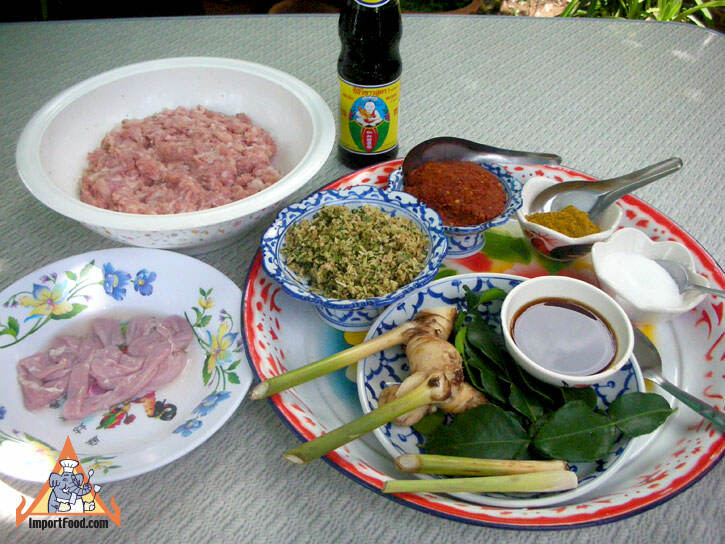 See our related video: how to make Sai Oua, Northern Thai Sausage.